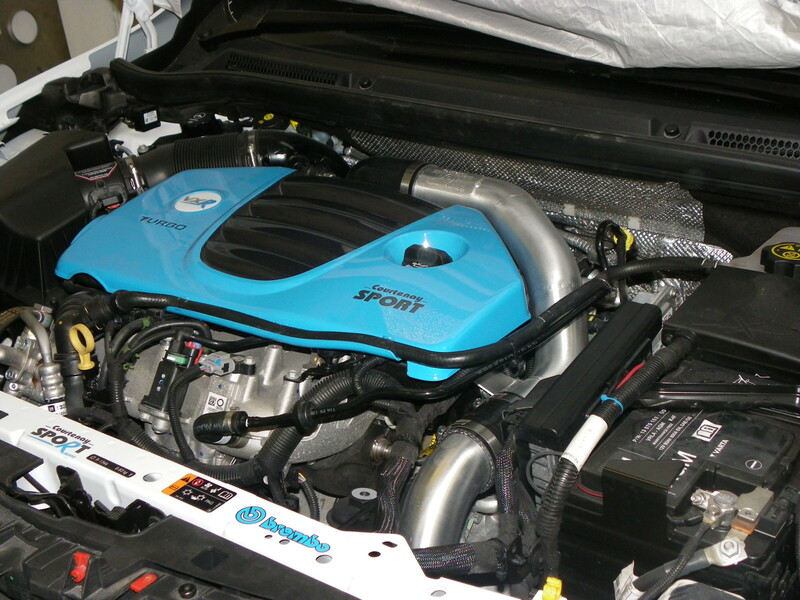 Once again we have joined forces with industry leaders Pro Alloy to develop our new enlarged, uprated performance intercooler kit for the Astra J VXR. 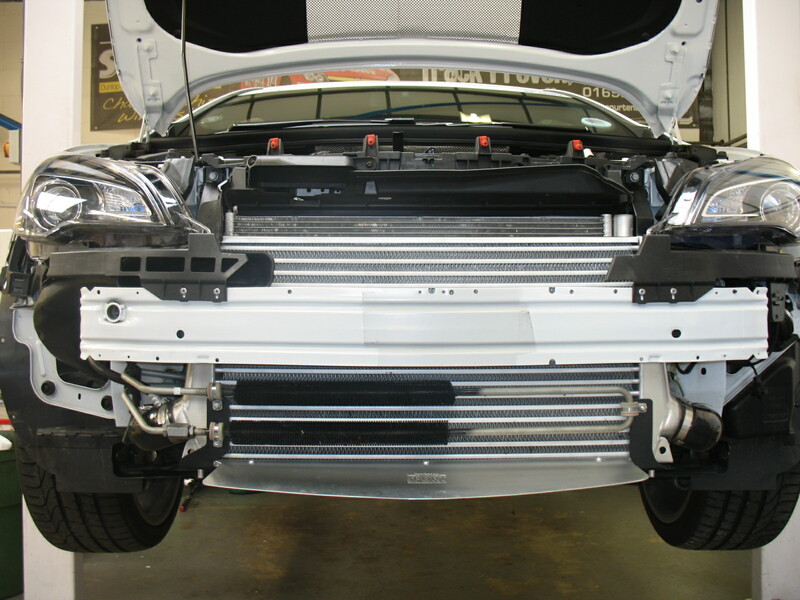 Our new intercooler is both larger in width and height than the standard unit with the core being twice as deep as the factory cooler. 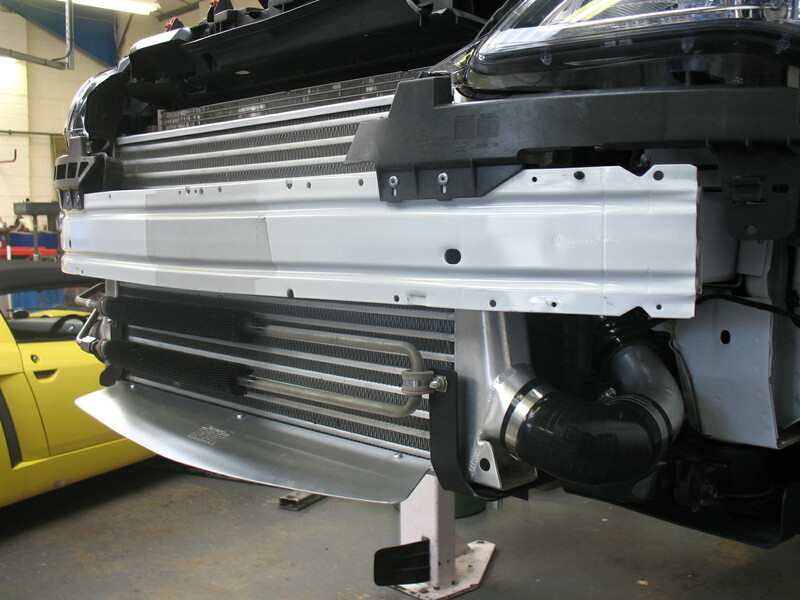 This represents a huge increase in available cooling area and volume and maximises the cooling available through the front of the car whilst also future proofing the cooler for use with high power large turbo setups. The factory cooling set up has the air conditioning radiator in front of the intercooler so our first job was to remove the intercooler and then reposition the A/C radiator back, on to the water radiator. This is done so that the new intercooler is receiving the coolest air available. 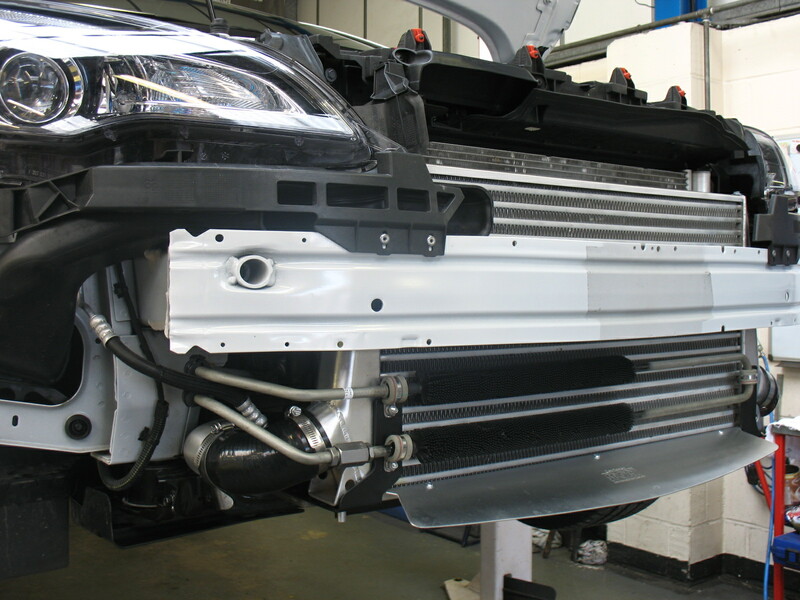 To further improve the efficiency we have included in the kit a lower air blade to stop the air washing away from the bottom of the intercooler. 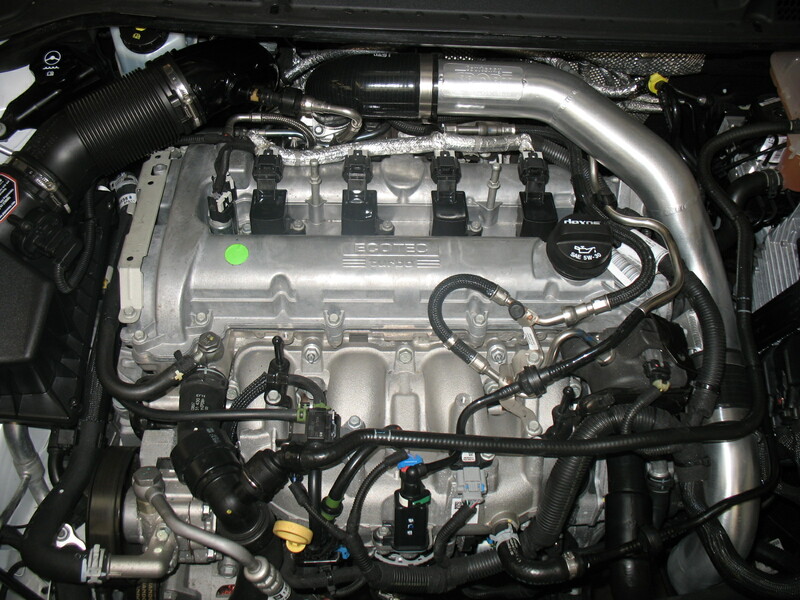 Furthermore to maximise flow to and from the intercooler the kit comes complete with all the pipework which is enlarged to 60mm, paying particular attention to the restrictive section straight out of the turbo seen at the top rear of the engine bay. 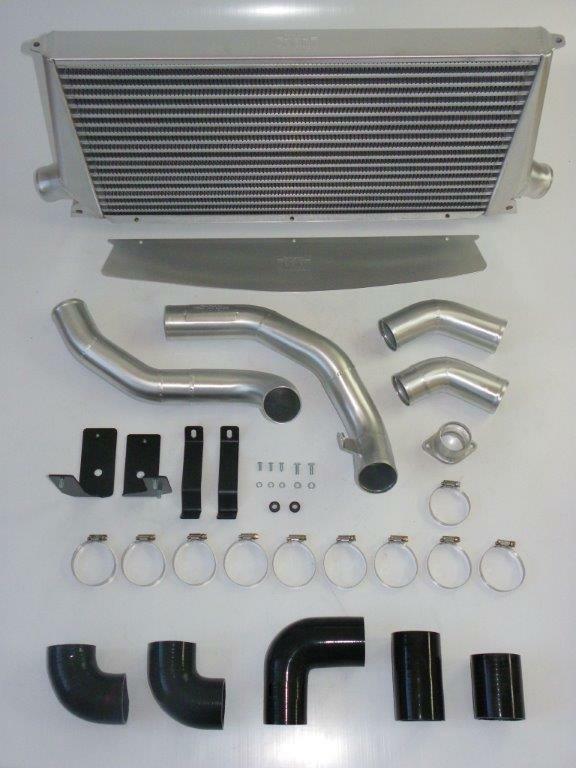 The Intercooler kit also comes complete with all the required hoses and laser cut brackets and fittings.